Tickets for the next Super League home game are on sale. 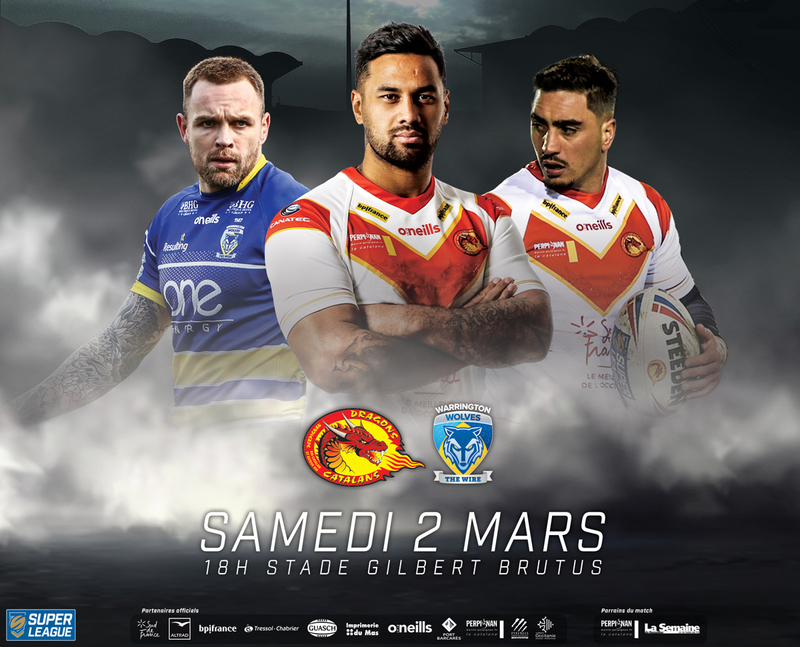 Catalans Dragons will host Warrington at the Gilbert Brutus Stadium on Saturday 2 March, k.o at 6 pm. Tickets are on sale at the Gilbert Brutus Stadium shop or on online by clicking here. 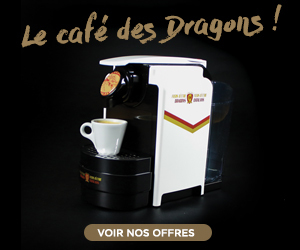 If it’s your first visit at the Gilbert Brutus Stadium, click here to have all the informations to enjoy your experience in Perpignan.